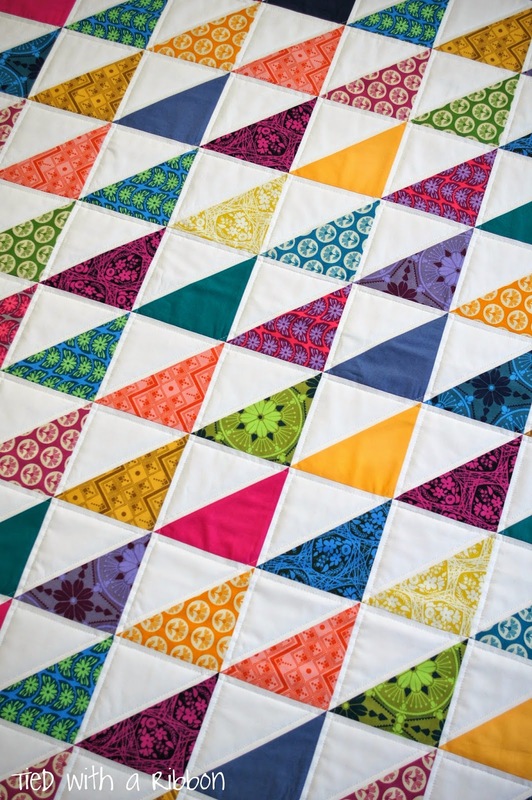 It is always hard to part with a quilt. 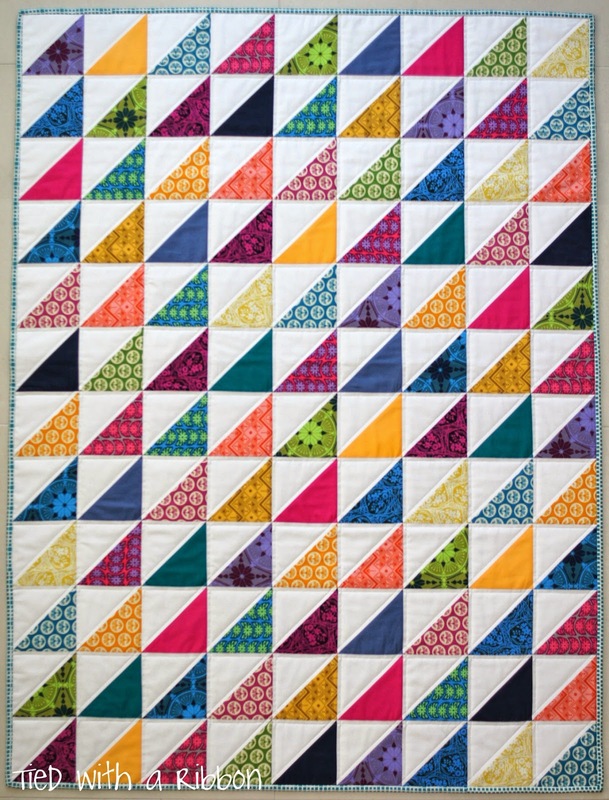 But knowing it is going to a home to be treasured and loved is all I need. 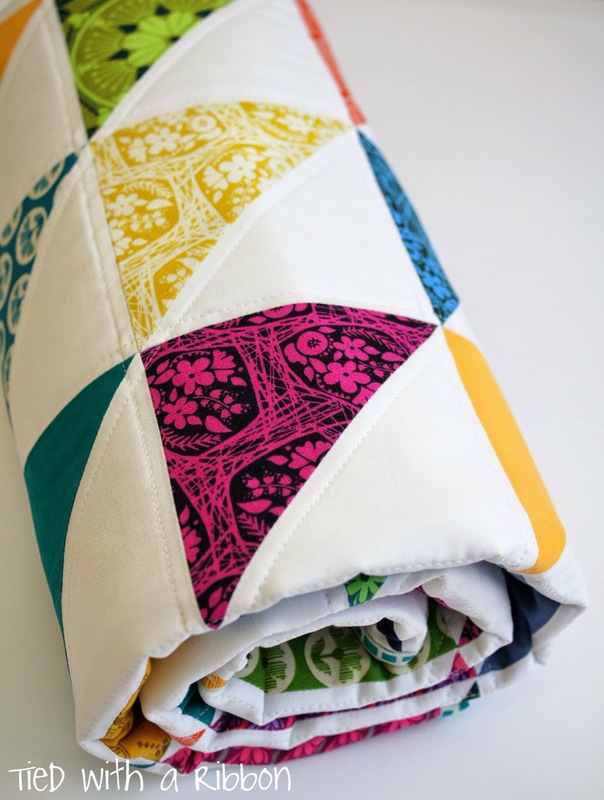 This quilt was commissioned by Indi at Kid Independent. 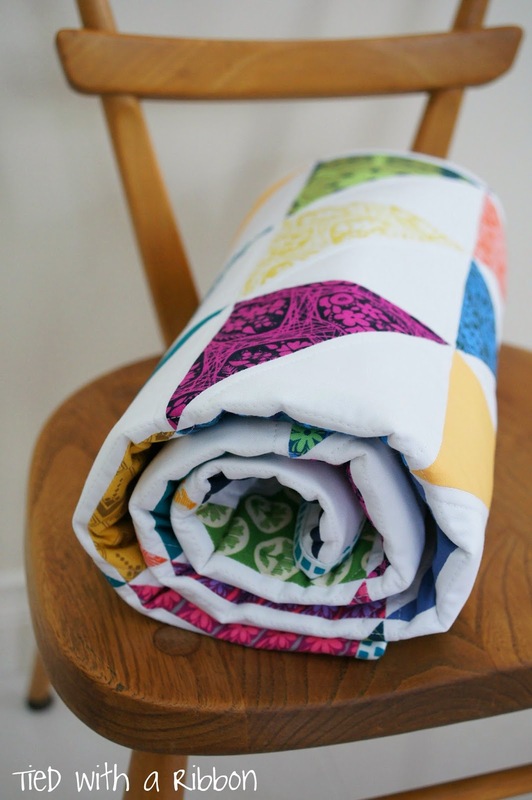 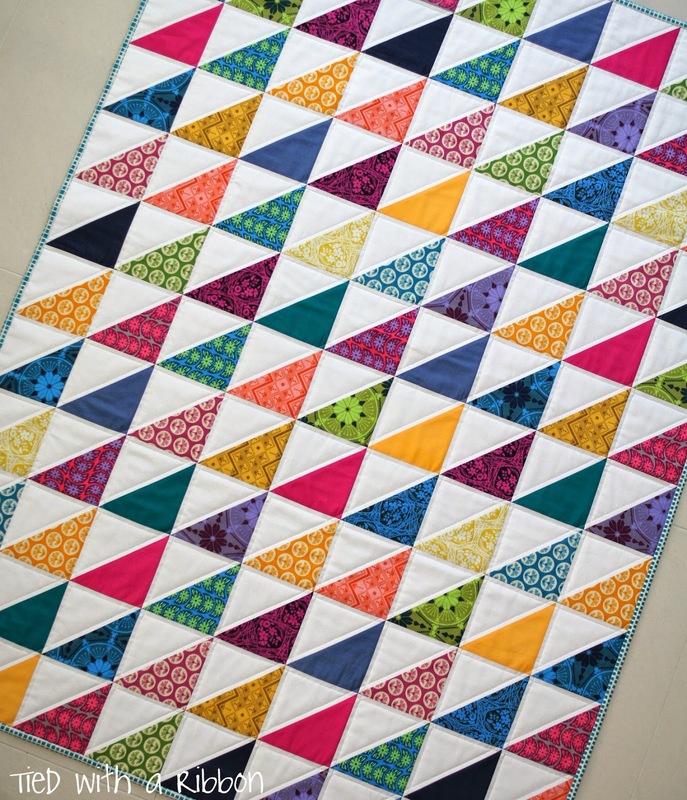 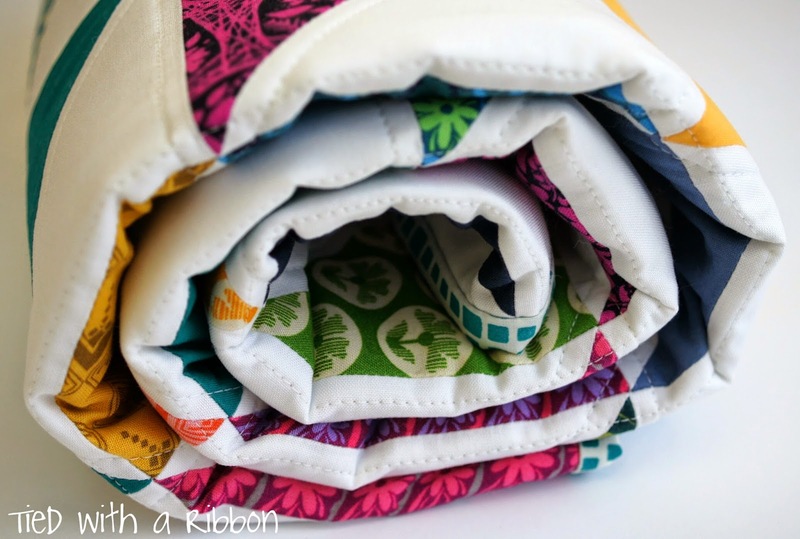 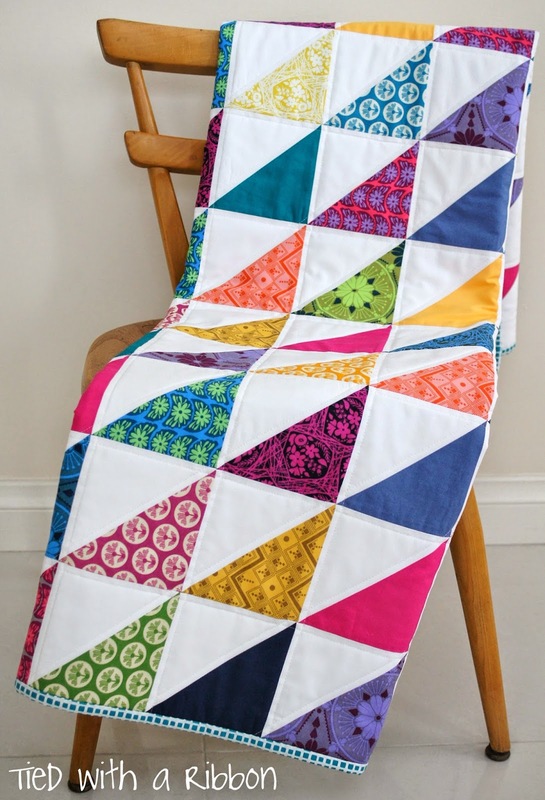 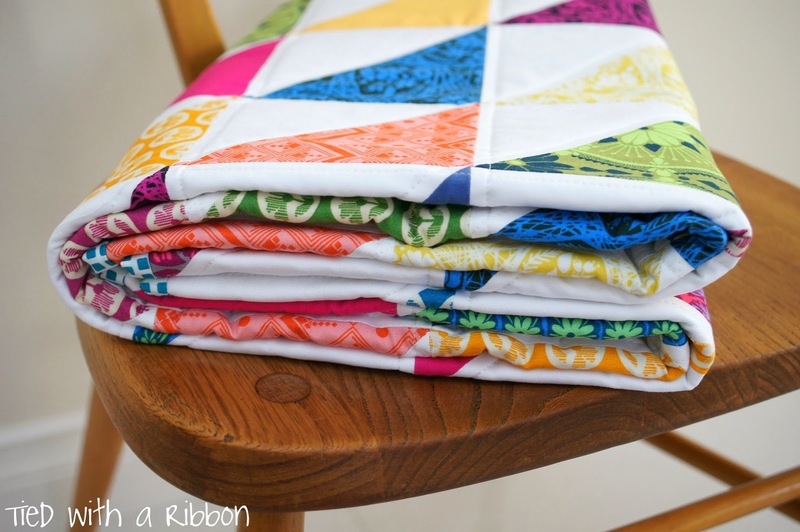 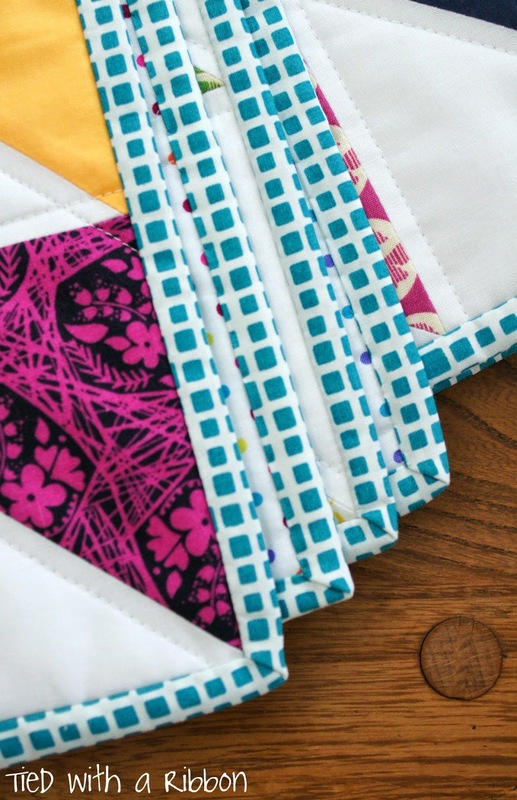 She has written up a lovely feature of how this quilt all came together over at her website. 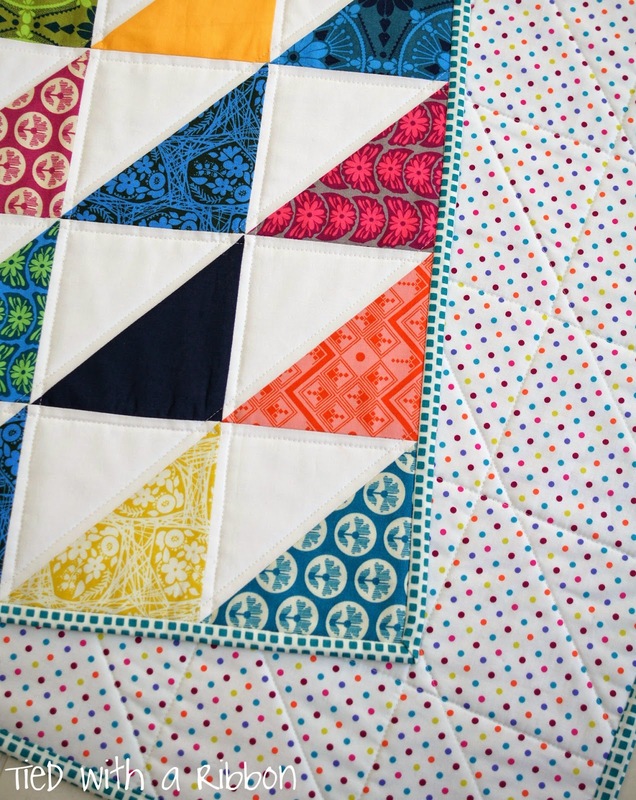 Thanks for this feature Indi and your kind words on the quilt I made for your special arrival.